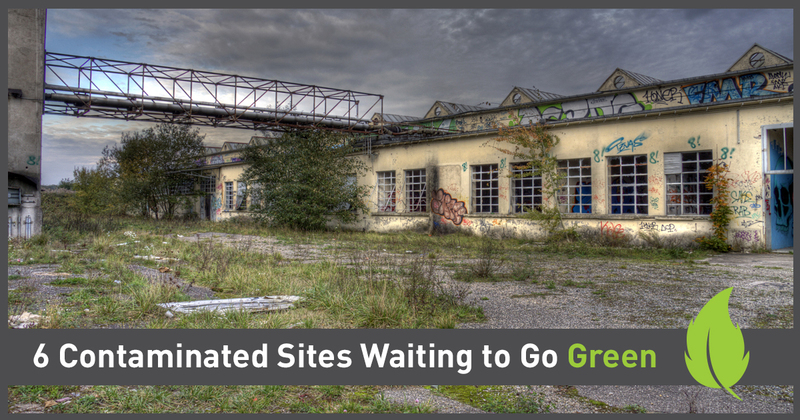 Brownfields historically have been some of the most daunting development projects on the construction landscape. As that landscape expanded, it was much easier to simply move to new areas of development and ignore sites that involved some level of liability, contamination, assessment, cleanup, government regulators, and more. For generations, brownfields have been not just literally – but figuratively – toxic to communities. 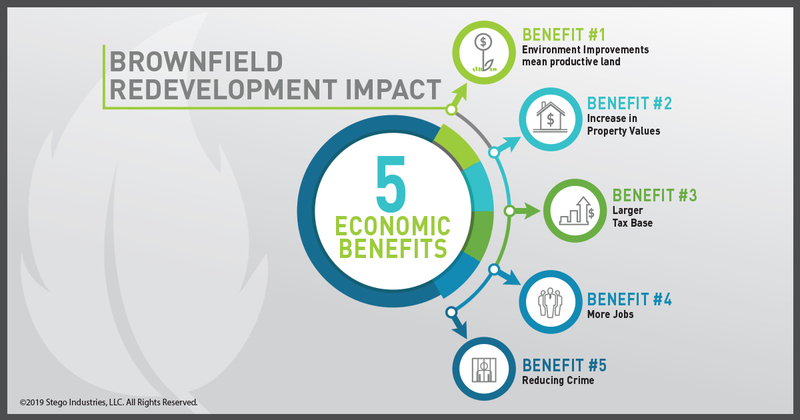 The challenges may seem overwhelming, but the financial, social and environmental benefits to redeveloping brownfields are immense. 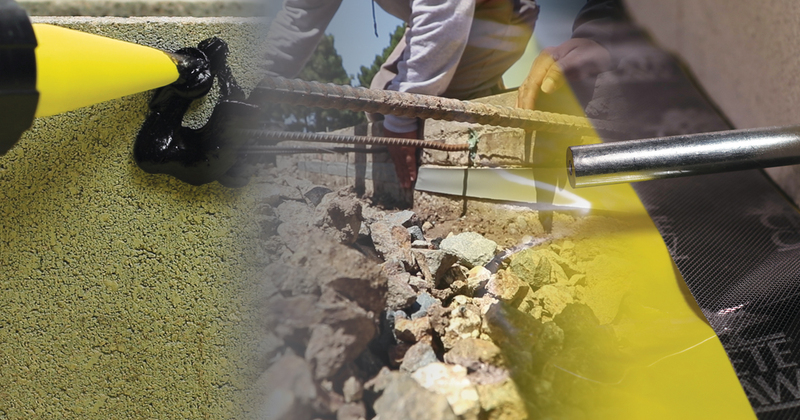 STEGO IQ | Below-Slab Vapor Barriers: What Does a Perm Rating Mean? Photo courtesy of Chavez Concrete Contractors, Inc. Despite its cost being measured in mere cents per square foot, project designers, contractors and building owners often disregard a high-performance under-slab vapor barrier. 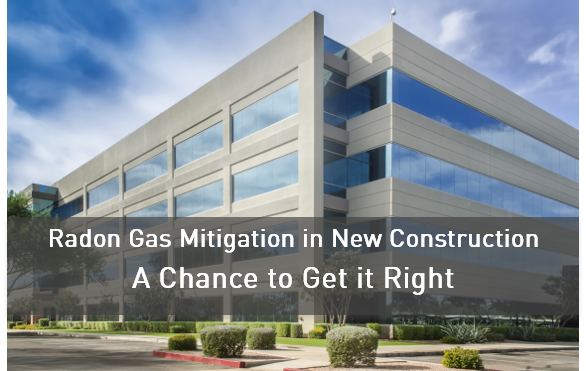 Yet, failing to use this vital material may be the best illustration in the construction industry of “a penny wise and a pound foolish” – unnecessarily risking costly consequences and potentially years of legal squabbling over liability. What Makes a Vapor Barrier Different than a Vapor Retarder? 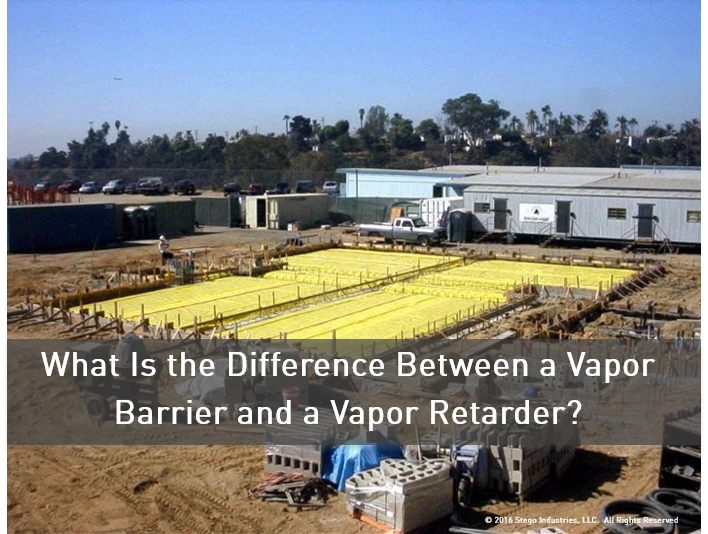 “Vapor retarder” is the term used to describe materials of varying types and classifications which impede the infiltration of water vapor into a structure. 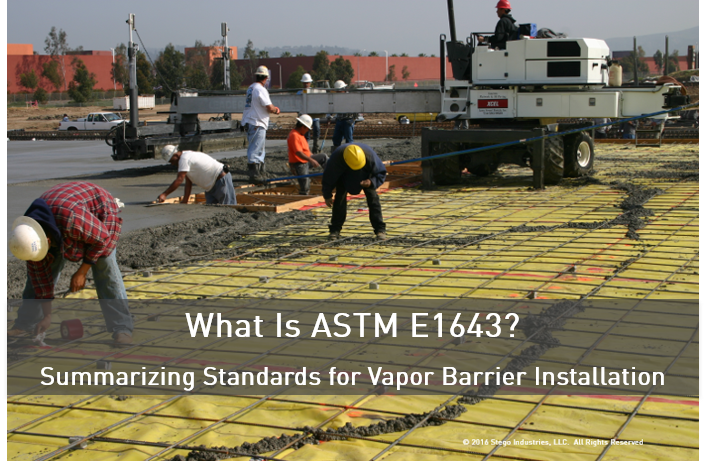 Often the term “vapor barrier” will be used interchangeably with the term “vapor retarder,” with no repercussions. 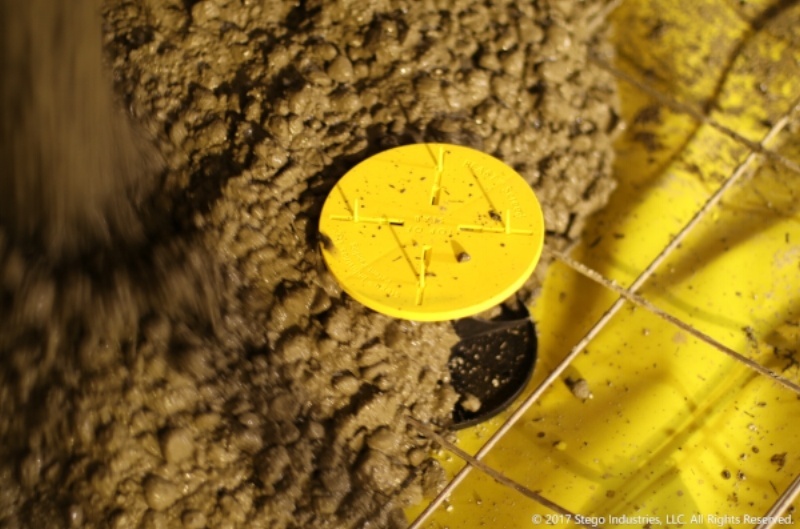 But for under-slab applications, it is important to understand the distinctions between the two terms to avoid negative impacts on your project.